Welcome to our first sponsor! Totally Tandem is stoked to announce their first sponsor, SealSkinz! 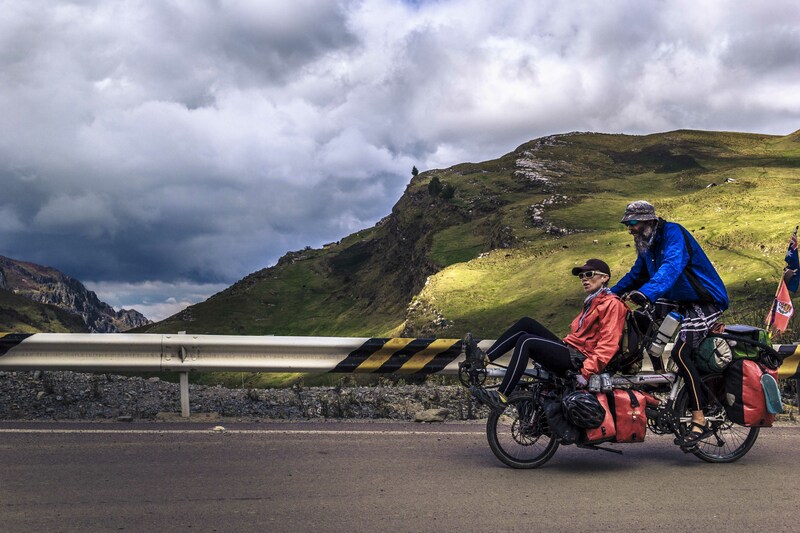 In addition to winning their photo comp, they are kindly supporting the Totally Tandem mission by supplying us with some excellent waterproof gear to keep us peddling dry-style. We are absolutely delighted to have them on board! Thank you SealSkinz!